Sadly it is not that of a good year for Samsung Electronics' Galaxy Note line. 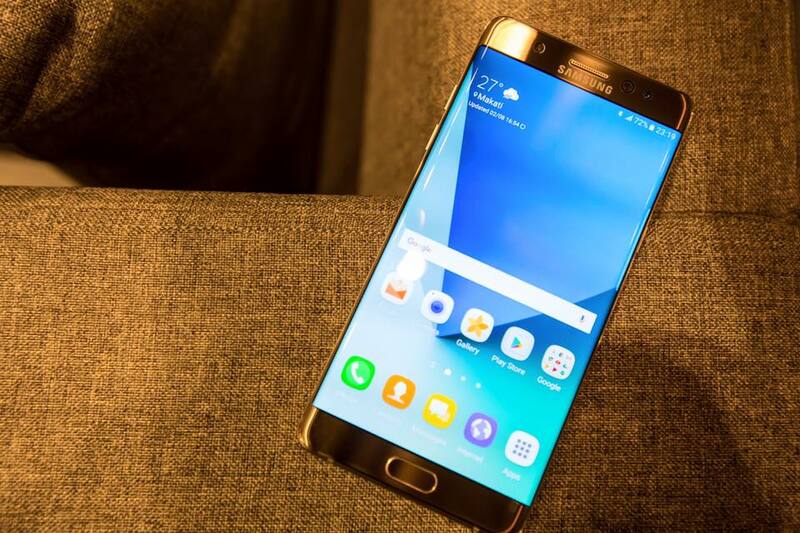 A first ever smartphone recall by the brand had taken place a few weeks back due to customers reporting their Galaxy Note 7 exploding or catching fire. Samsung ordered a global recall and offered users Galaxy S7 Edge replacement or full refund in the meantime while waiting for the Note 7 replacements. New devices came in and distributed to all the Note 7 users who opted out for a complete replacement. Unfortunately, even the new replacement devices still suffer the same fate. And since customers' safety is Samsung's utmost priority, they are advising all users to immediately shut off their Note 7 devices and return to them to where they got it through. Smart Communications Inc is one of the major outlets of Samsung Galaxy Note 7 in the country and in line with this new development, the telco company has just released a new statement pertaining to this matter and advising users of the phone on what to do. It was not mentioned in the statement above what remedies Smart is currently offering to those who are affected. But Samsung Philippines is giving users an option to either have a Galaxy S7 Edge replacement or a full refund, with that I am assuming that Smart is also doing the same thing. So if you are one of those who own a Galaxy Note 7 smartphone from Smart, try calling them or visiting one of their Smart stores to get assisted.